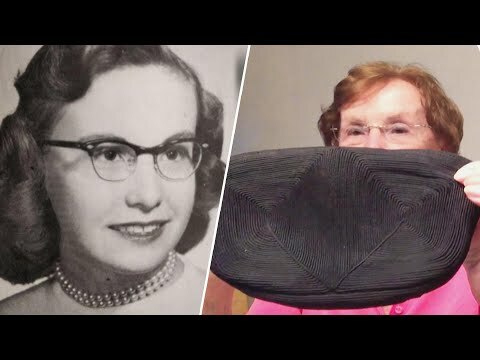 Woman gets lost purse back 65 years later! 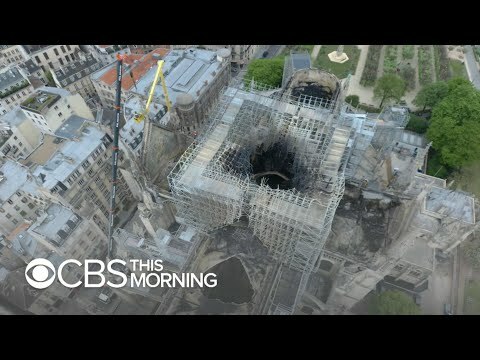 Is this the cause of the Notre Dame fire? 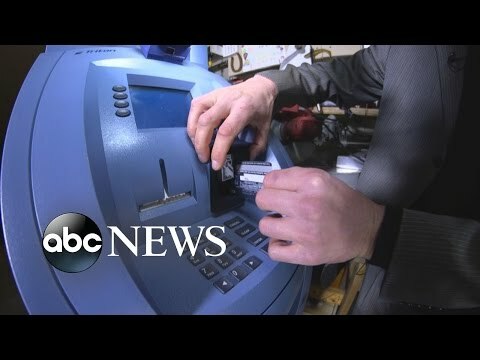 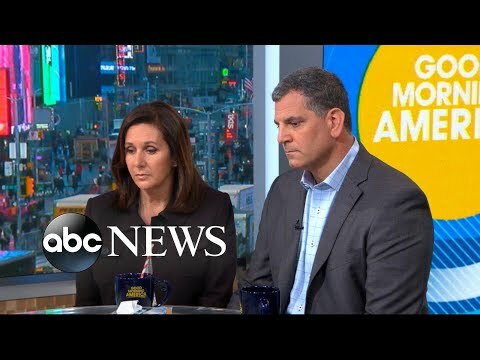 Are those chip cards really better now to protect your credit cards?